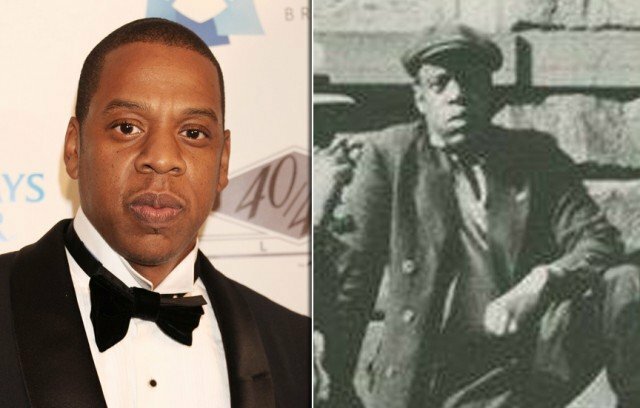 A photo of man bearing a striking resemblance to Jay-Z has surfaced, and if it wasn’t for the fact that it was taken in 1939, you’d swear it was the rapper himself. The image, taken by Sid Grossman, is part of the New York Public Library’s Schomburg Center’s collection. The 1939 image shows a man sitting outside a stone building, dressed in typical though stylish attire for the decade: a news-boy cap and a full suit. The man is staring down the camera lens with a distinct sense of attitude and intent. Best of all, the man from the past has exactly the same poise and swagger as present day 43-year-old Jay-Z. However, if you really wanted to start a conspiracy theory, you’d only need to look at the titles of Jay-Z’s albums and singles. Jay-Z’s extensive list of titles include: In My Lifetime, The Best of Both Worlds (with R. Kelly), Don’t Let Me Die, Young Forever and Encore… mortality and immortality sure do seem to be running themes in the singer’s works. Magomed Kartashov: Was Tamerlan Tsarnaev radicalized by cousin with ties to extremist Islamist groups in Russia?